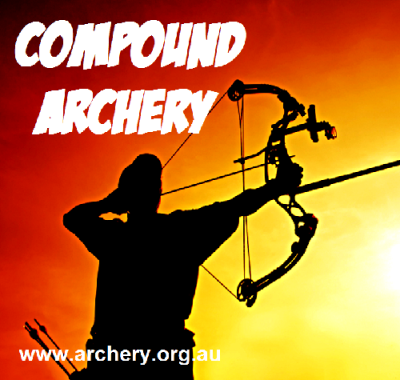 Our organization is dedicated to promoting all aspects of archery, through supporting and advocating bow hunting and providing venues of all types of archery competition. No rain, high winds and severe weather is going to stop a dedicated archer from shooting a field tournament! Thanks to all the great archers that came out and shot this tournament. The results for this event can be found on the State Field webpage. Also the Shooter of the Year standings has been updated as well. Please check out the results on the respective pages. The LFAA State Indoor Championship is in the books, and what a competitive tournament it turned out to be. 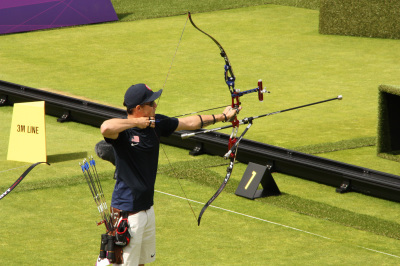 There was five new state records at the event, again showing that archery in Louisiana is getting stronger and producing some very good archers. You can find the results of this tournament on the State Indoor webpage. Also the updated state records and the shooter of the year results will be posted by the end of this week. So please come back to check them out.